We all know the feeling associated with tooth pain. You take a sip of your hot morning coffee and immediately feel a zing of pain. You clench your teeth and get a sharp jolt that makes you wince. Or perhaps you have a constant toothache that just won’t go away. No matter which type of tooth pain you have, you want to know what’s happening and, more importantly, you want to fix it. 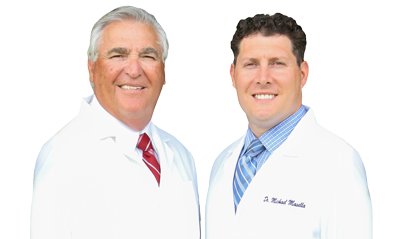 The team at our dental office in West Caldwell is here to provide you with some of the main causes behind tooth pain. 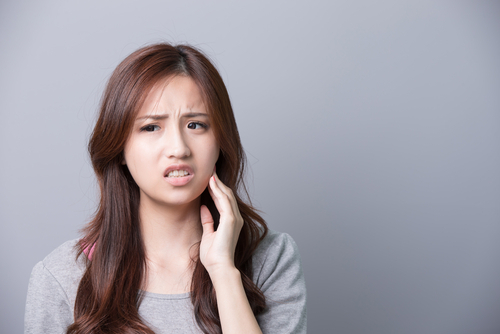 Before we dive into some of the possible reasons your teeth hurt, it’s important to note that any tooth pain is usually a sign that something isn’t quite right in your mouth. It’s best to see your West Caldwell dentist sooner rather than later to get a proper diagnosis and recommended treatment plan for your individual needs. If you’re experiencing tooth pain, you don’t need to live in agony. In fact, we discourage it. Instead, give our dental office in West Caldwell a call to schedule an appointment and start getting relief today.